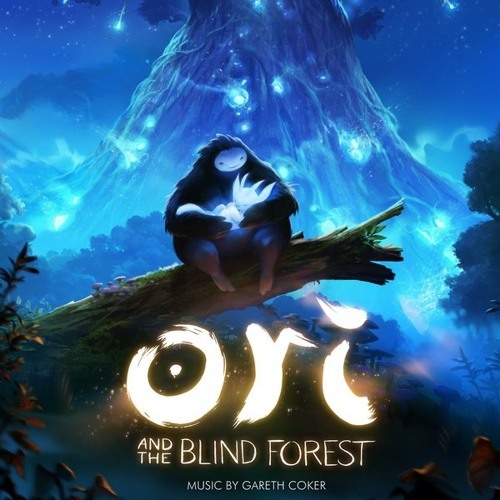 The main menu music for the Ori and the Blind Forest www.oriblindforest.com soundtrack. FREE to download. Please consider buying the album on iTunes or Amazon (or other digital retailer that carries it). It's much appreciated by all involved on the music team. iTunes - https://itunes.apple.com/us/album/ori-blind-forest-original/id971519718 Amazon - http://www.amazon.com/Ori-Blind-Forest-Original-Soundtrack/dp/B00TR9P0FA Thanks to everyone for your ongoing support of this beautiful game. It's my favorite melody, thank you for this. Magnificent. @the-nerdy-eevee This music makes me feel calmed and it has this strangley soothing and comforting feel to it, as if it’s calling me to follow it’s sound. Once again, Gareth, amazing work. You never cease to impress me with the music from this game. The Vocals are soft, sweet, and smooth. You don't even need words to make it beautiful. instead of playing spotify, I always opened the game just for menu song. thanks for this awesome and dark music. really appreciate that, but is there a way to download this music as mp3 as well ? want this game soo bad!! !